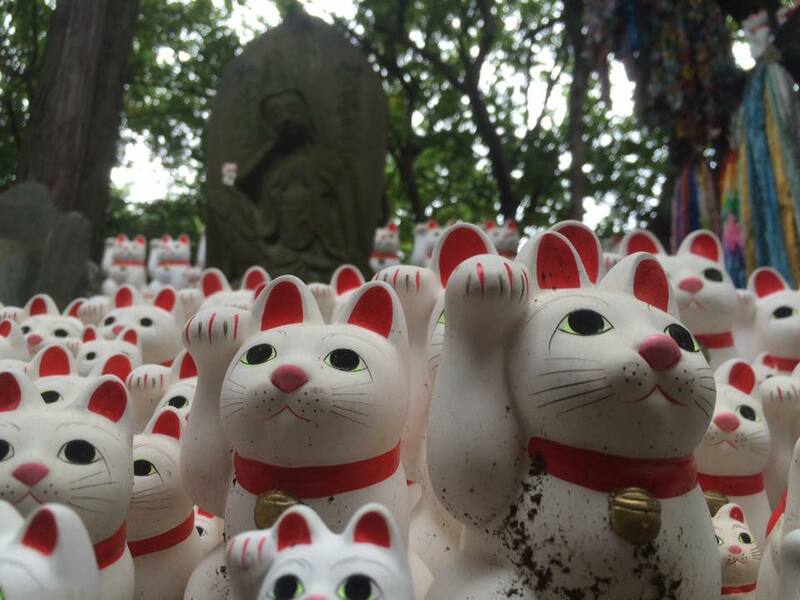 Have you ever heard of the town of Koenji in Japan? If so, what does it bring to mind? 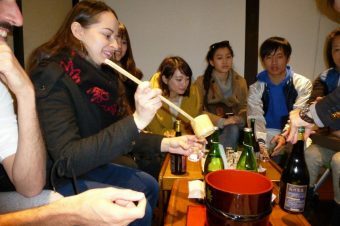 If you were to ask Japanese people, Koenji would be described as a small town with many used clothing stores, secondhand bookshops and inexpensive taverns. 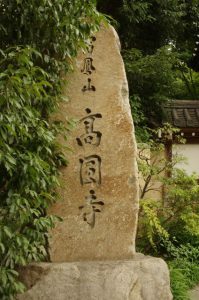 The name of this town comes from the Koenji temple. 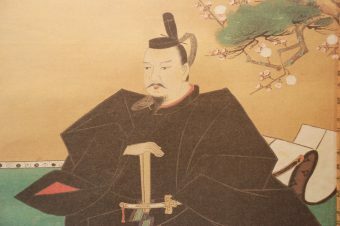 However, people who associate the town of Koenji with the Koenji Temple are very few. 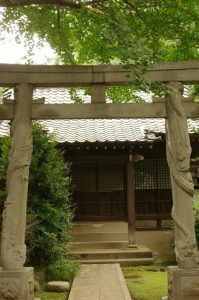 Koenji is a temple of the Soto sect of Buddhism. 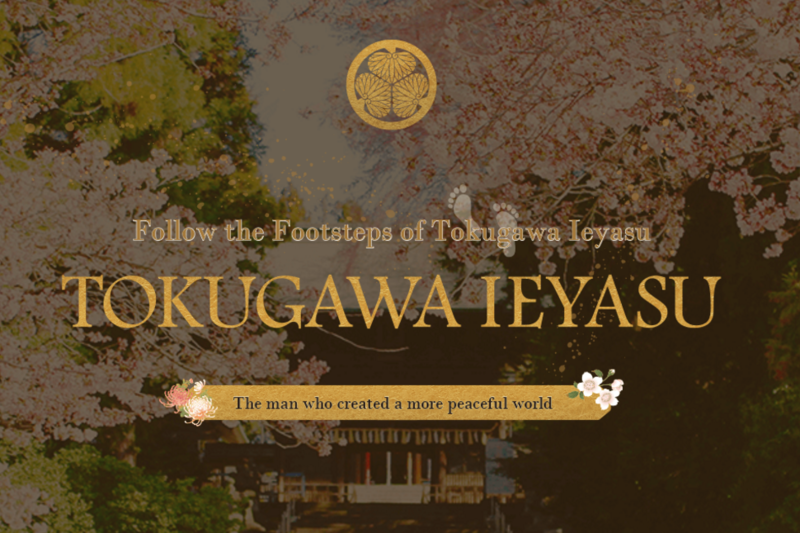 This temple is famous for the fact that Iemitsu, the 3rd generation of Tokugawa Shogun, visited the areas surrounding the temple for the sport of falconry and he was very pleased when he listened to the sermon in Koenji temple. After hearing it once, he returned several times. 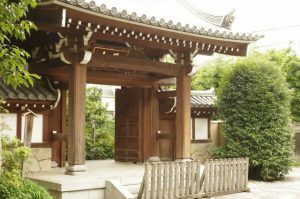 The front gate to the Koenji Temple has the family crest of the noble family of Aoi (the malvaceae flower). 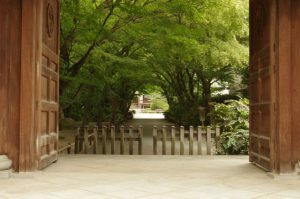 The temple gate is very tasteful and surrounded in splendid scenery. The approach to the main hall is in very good condition and has a wide spread of lush space. 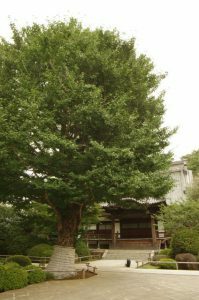 When the main shrine becomes visible in front of you, you will notice a large ginkgo tree towering above. Those who worship at the temple find this magnificent tree to be overwhelming with beauty. The main hall is uniquely colorful in comparison to most temples. You can find images such as phoenixes and guardian dogs covering the walls of the main temple. It is recommended that you come to see these beautiful works of art. 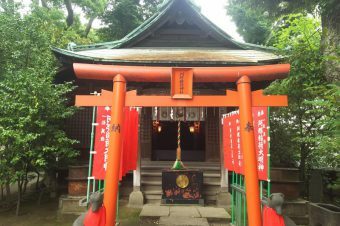 Located to the left of the main hall, there is Inari shrine. 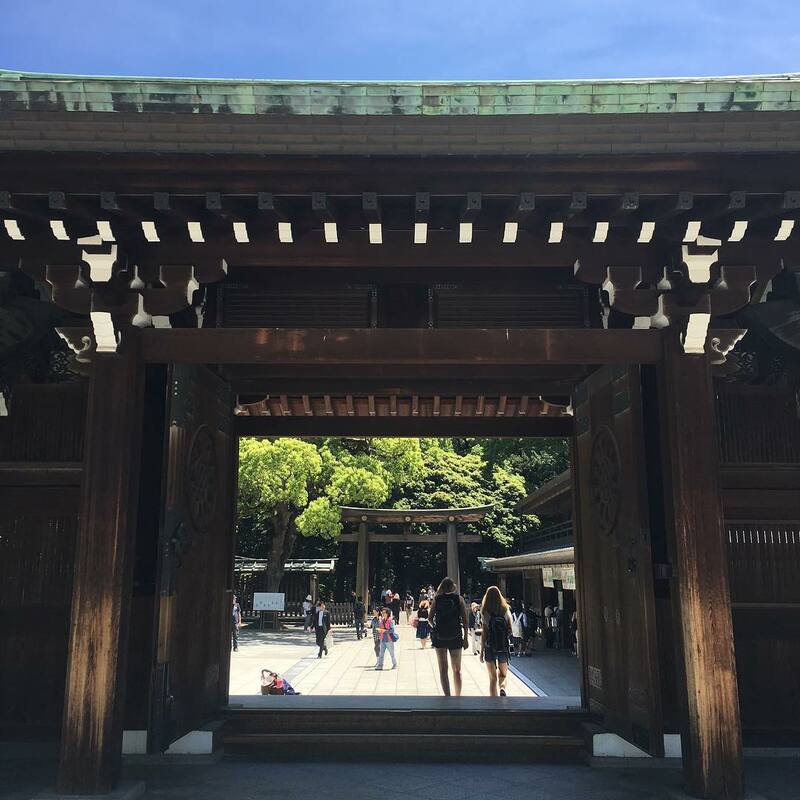 Here you will find the Souryu (two dragons) Torii gate, which is one of the famous three torii gates of Tokyo. 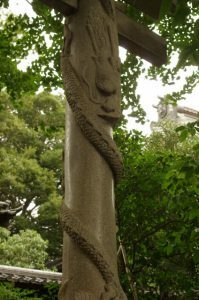 The Souryu Torii depicts a climbing dragon on one side and a downing dragon on the other. 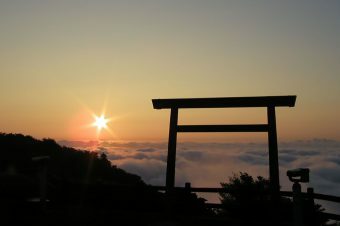 In Japan, it is famous as a powerful religious spot. It is said that if you make a wish while touching the climbing dragon, then the wish will come true. 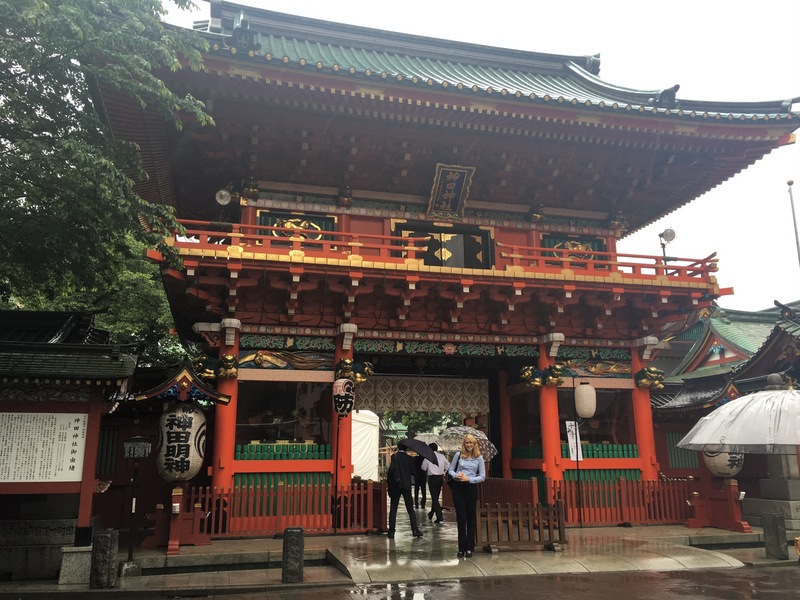 The Koenji Temple is a great escape from the busy life of Tokyo. 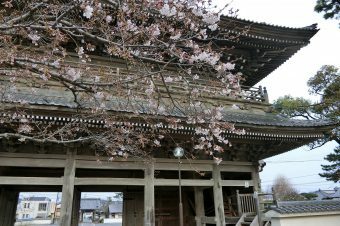 This is the perfect temple for both tourists and Japanese residents alike. 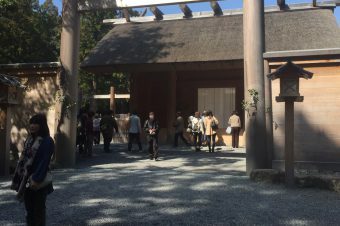 How to Pray at a Japanese Shrine ?